The emoji slider lets you ask more nuanced questions when you want to find out how your friends feel about something — like how 🔥 an artist’s new single is or how 🌶 they like their food. By choosing an emoji for your question, you also add a layer of emotional context that helps those answering understand your tone and answer accordingly. 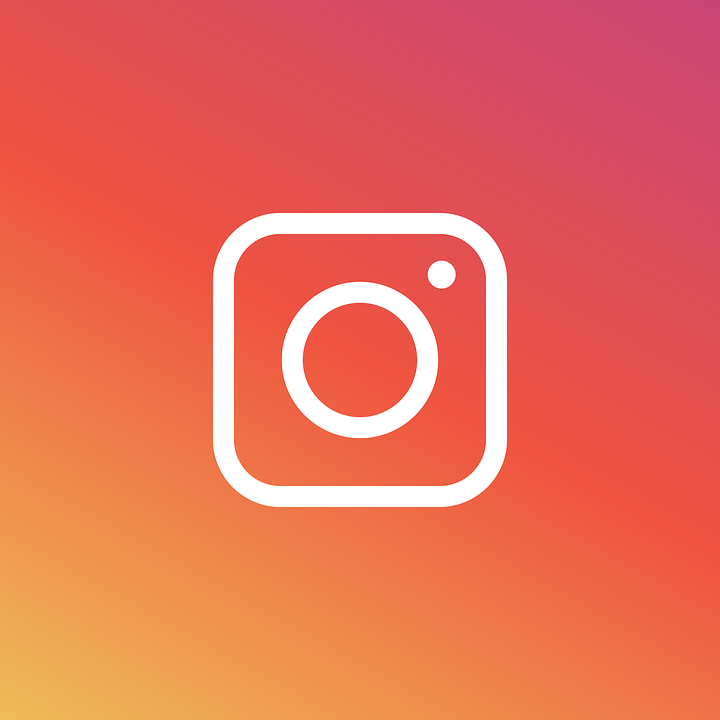 The polling feature is now available in both the Android and iOS versions of Instagram’s app. This new feature could prove to be a key marketing tool, rather than getting a yes or no answer, you can get some helpful feedback from users. Users now have two options for polls – the original poll which launched in the fall, and the emoji slider. However, just like the original poll feature, the answers are not anonymous – users can still see who answered what. Check out Instagram’s blog for more details on how to use it.